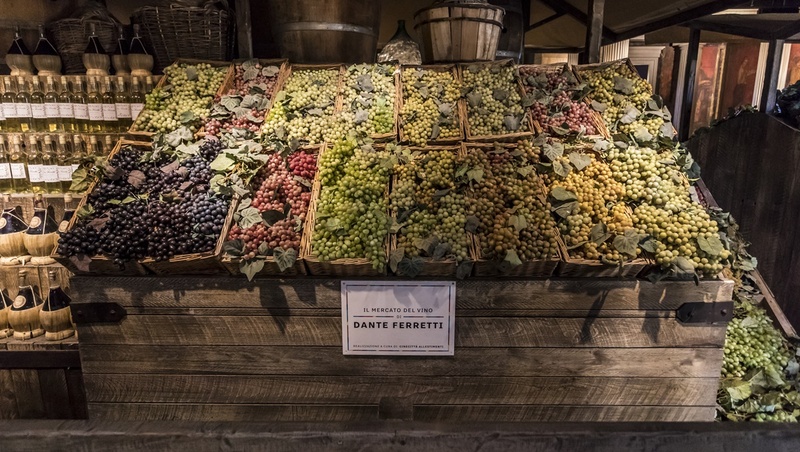 In Tuscany, a museum town dedicated to wine is like something straight out of a dream. Visiting a wine museum or winery in Tuscany is one of the highlights of the region, but how about a whole town dedicated to Italian wine? 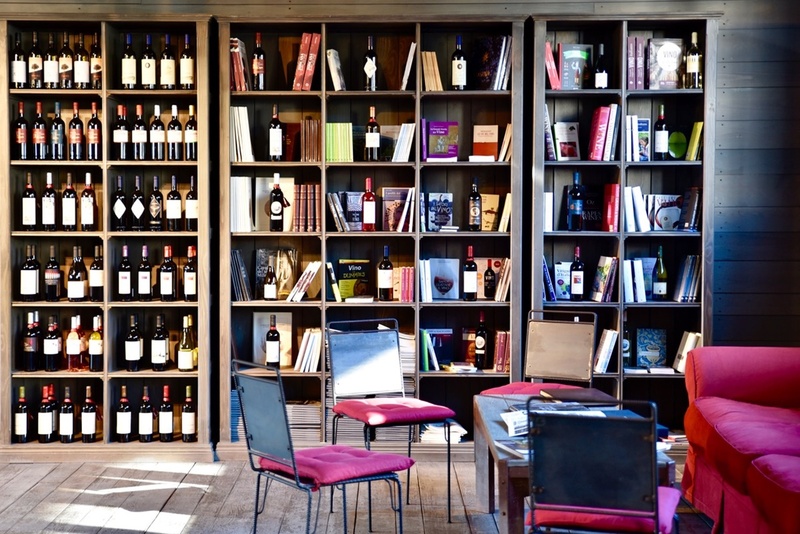 The World Wine Town of Castagneto Carducci, in Bolgheri, a small settlement (75 mi/120 km from Florence), has arrived straight from your dreams to soak your senses in Sassicaia, Ornellaia, Grattamacco and other exquisite wines that have acquired a legendary status among connoisseurs. How do you create the perfect wine town? For the whole project you’ll need at least 12 million euros, because you want this to be a genuine, world-class wine center, not just a tacky theme park. We wish you the best of luck – please send us an invitation when your wine destination is ready! Courtesy of World Wine Town Bolgheri. 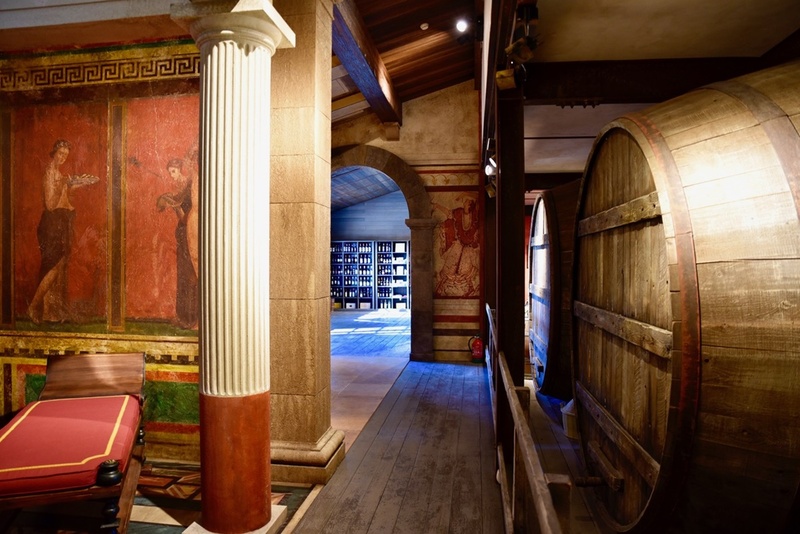 Have you ever wondered what wine used to be in the time of the Etruscans? 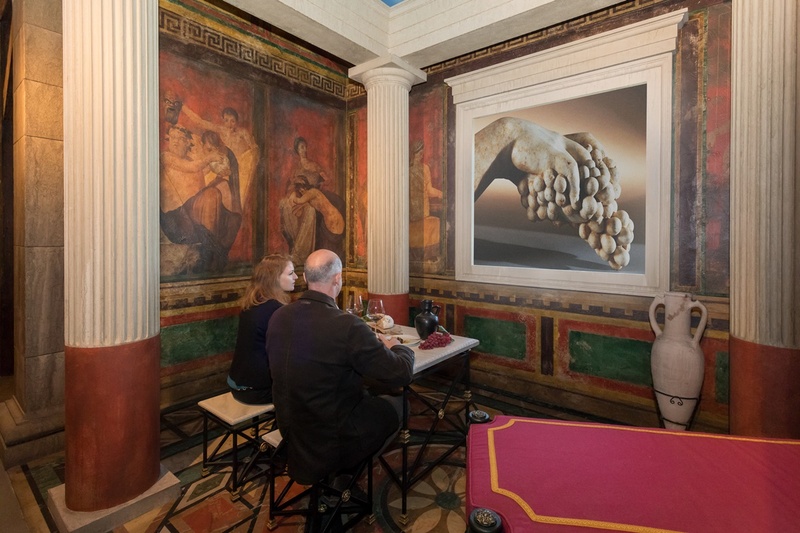 The Sensory and Multimedia Museum in Bolgheri is housed in a two-story building (dating back to the 1500s), exploring the history of wine and food from the region in an emotionally engaging way. After having covered the olden days, you’ll be able to hear some contemporary stories about wine told by the very people who make the delicious drink today. The museum features a wine tasting area where you can decide which wines to add to your favorites. What else can you do in the wine town? Open up your senses and try the organic and carefully selected food at one of the three restaurants in the wine town. Most products are local and have traveled only a short distance, which makes your dinner fresh and sustainable. A visit to the culinary school will open your mind to the secrets of the local delicacies, while the Wine Academy in Bolgheri is among the best places in the world to discover the subtleties of your favorite drink. A campus for students studying Tuscan wines will soon open.